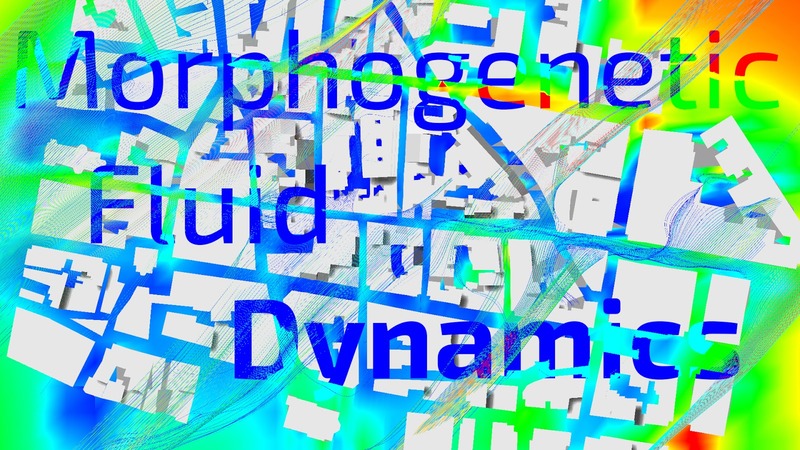 This three-day workshop introduces performance-driven design methodology through exploring the ideas of shape optimization and iterative simulation feedback. Together we will look into the morphogenetic potential of fluids, based on the use of Computational Fluid Dynamics simulations and Computational Design processes. 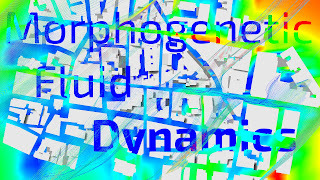 Working with a real-world scenario and objective and through analyzing the context and data of the given site, participants will be asked to use introductory level parametric geometry and simulation tools to explore the effects of their design on the airflow and ventilation of the building.